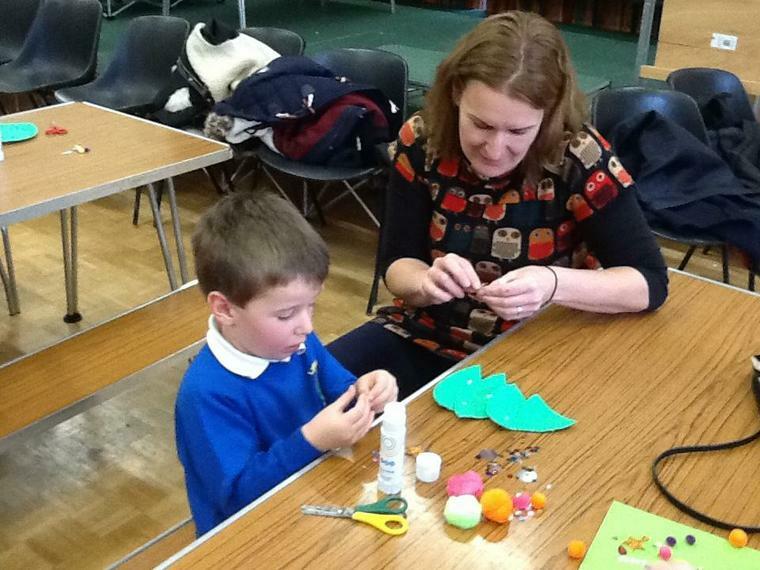 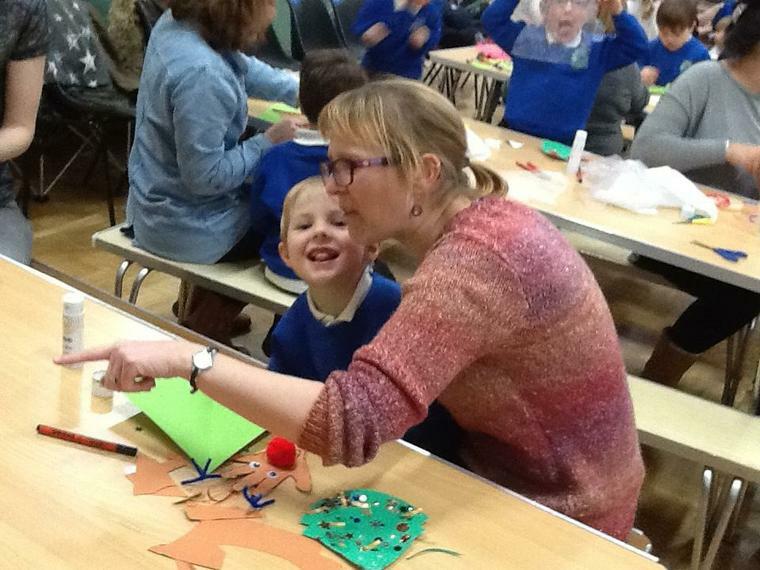 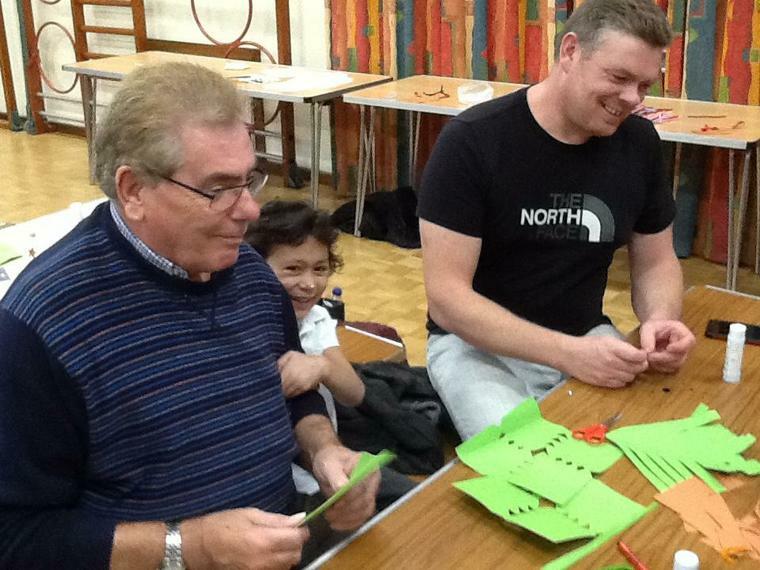 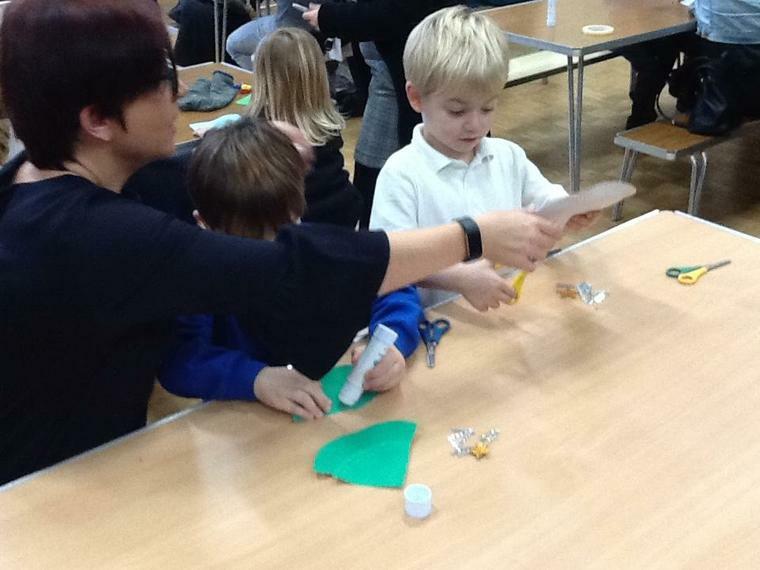 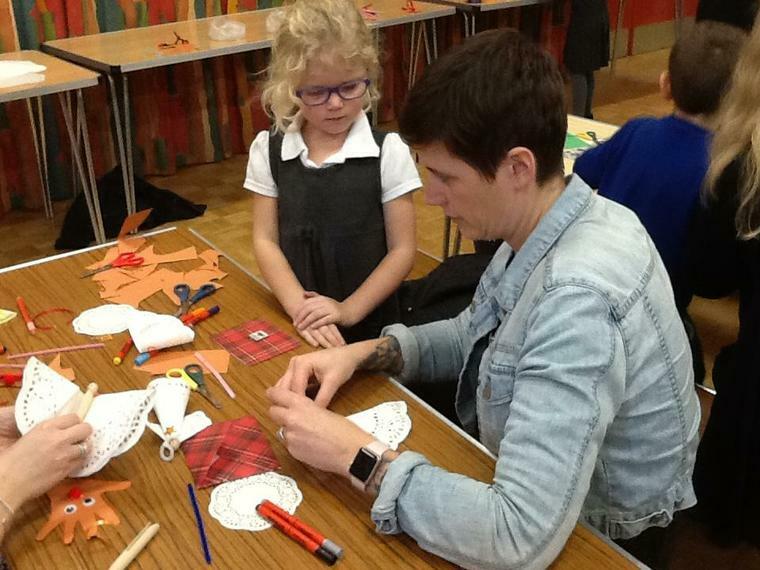 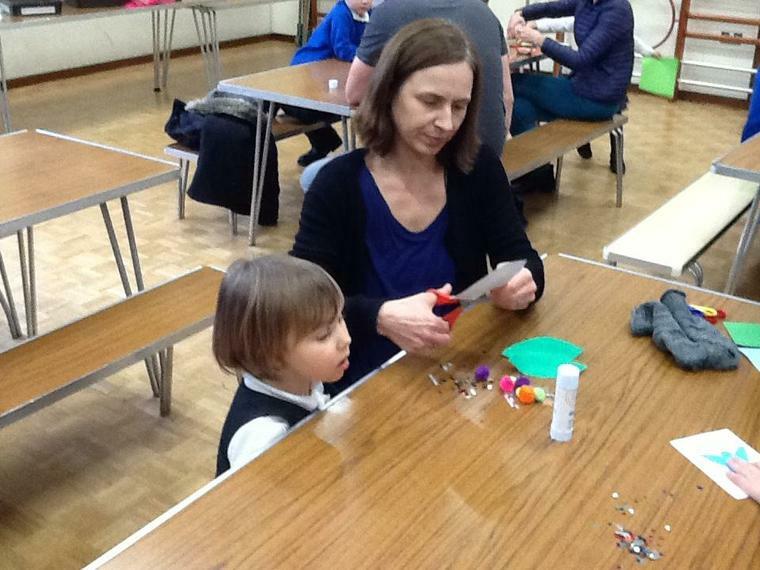 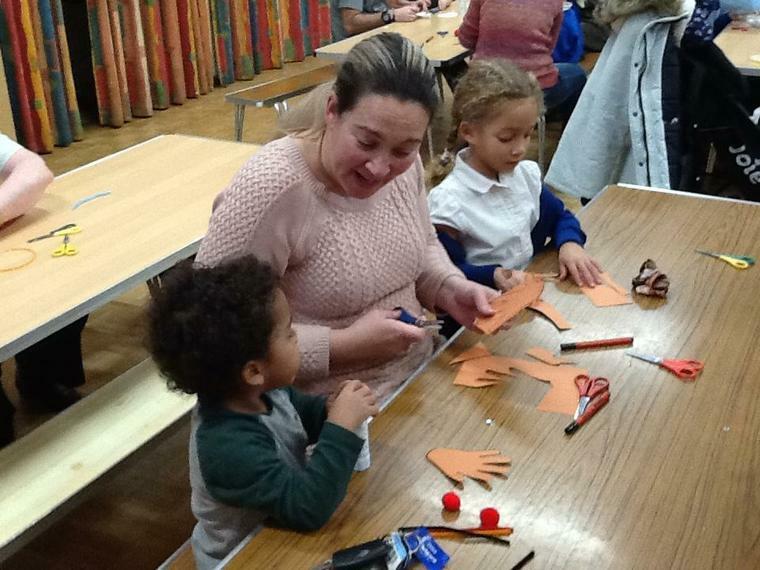 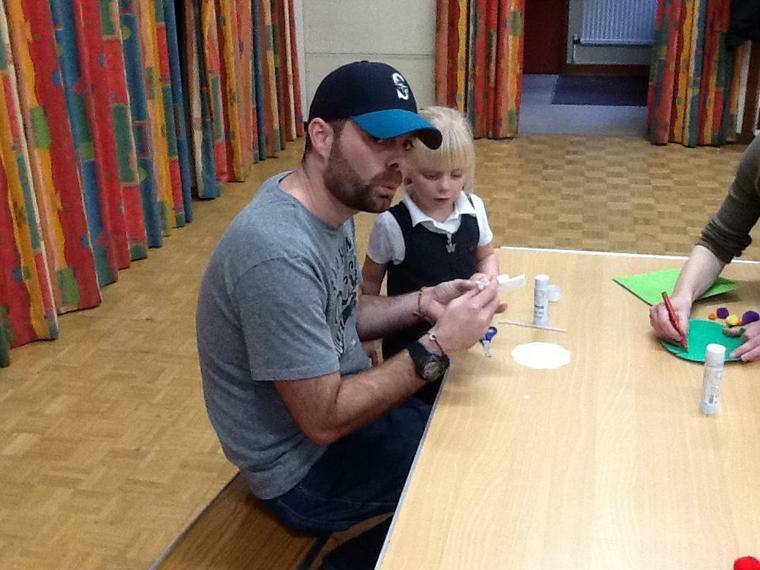 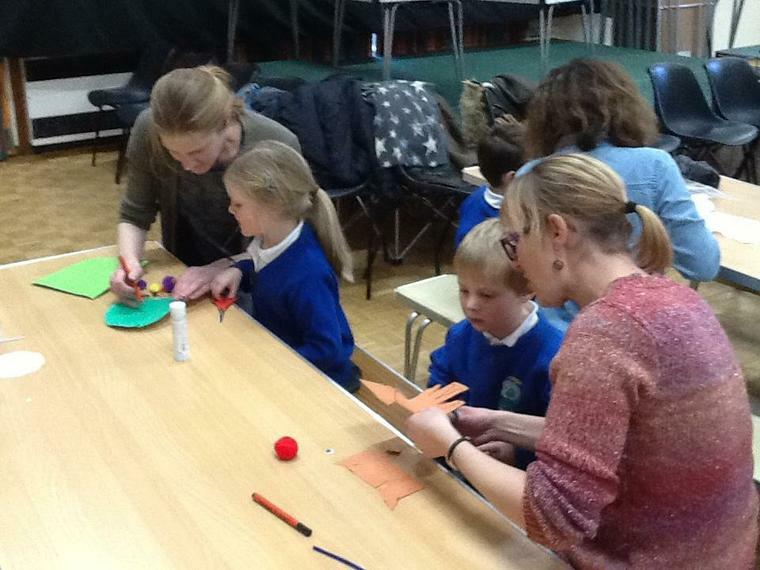 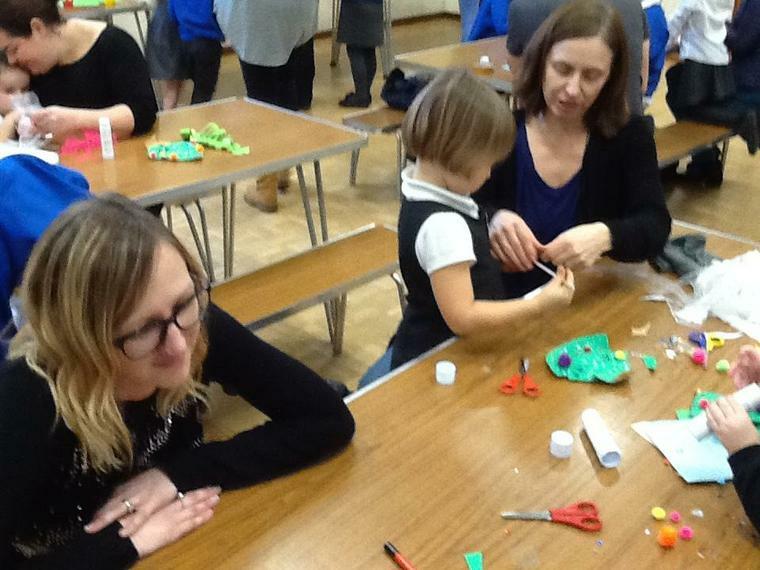 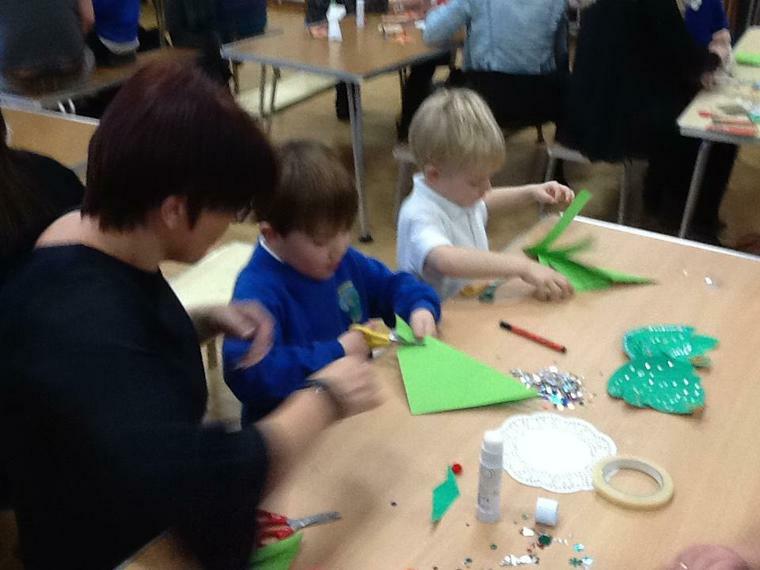 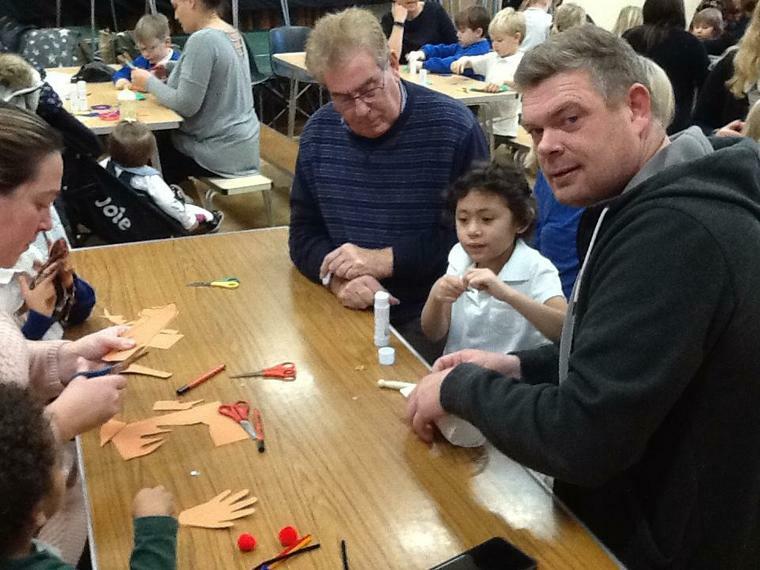 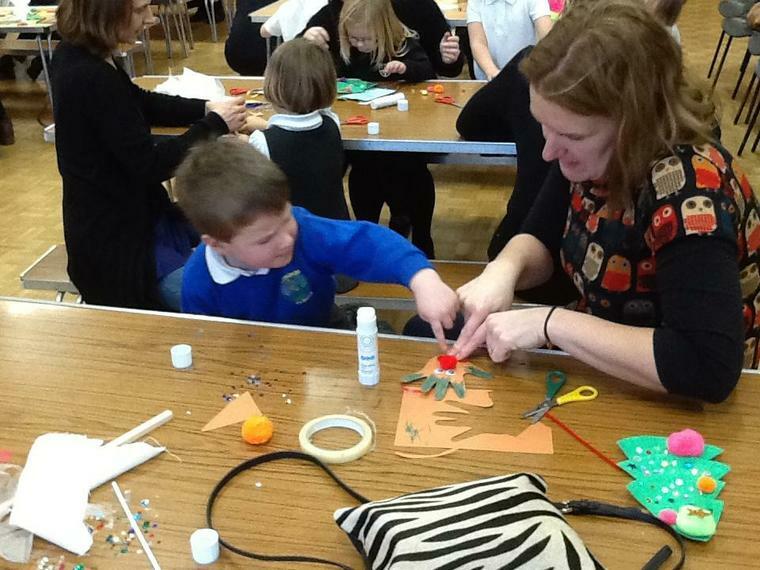 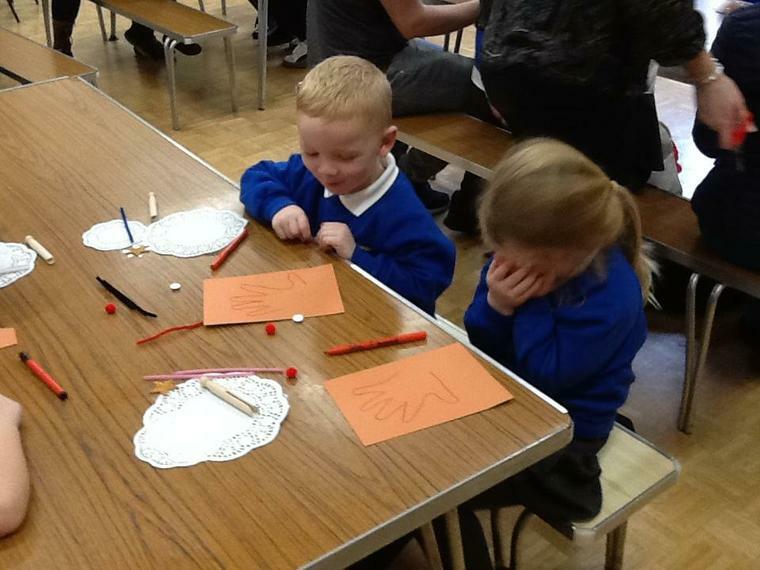 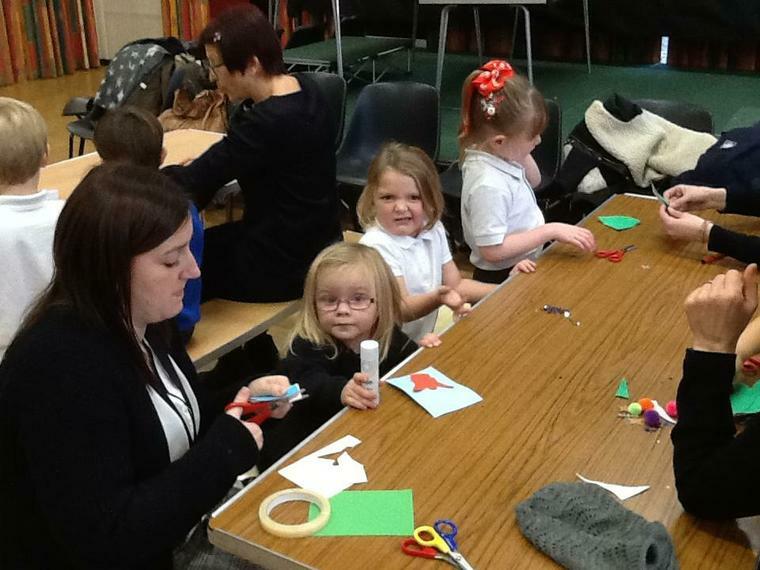 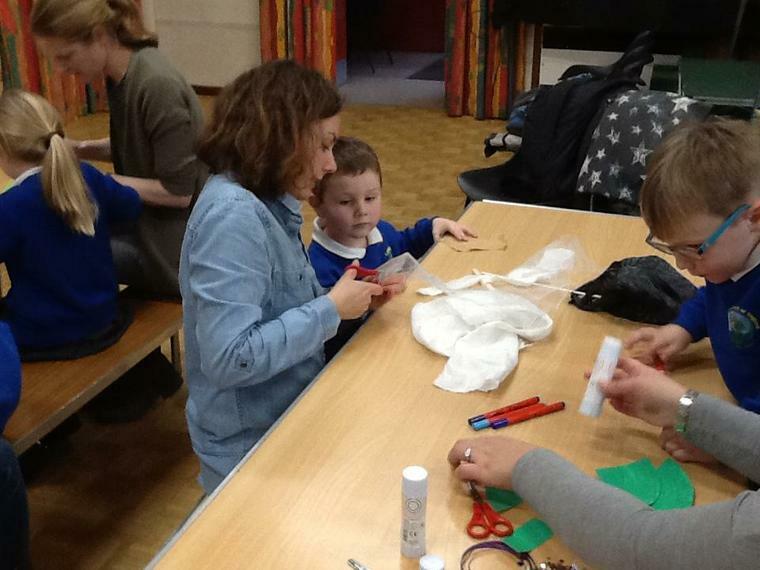 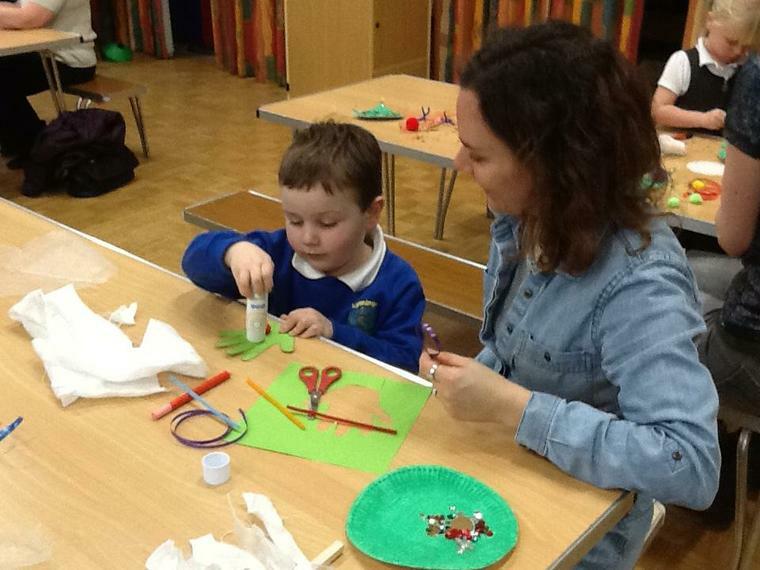 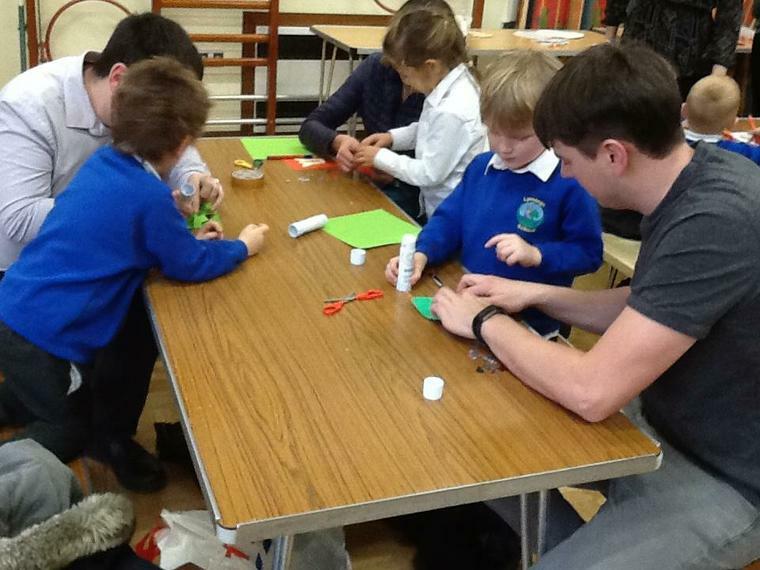 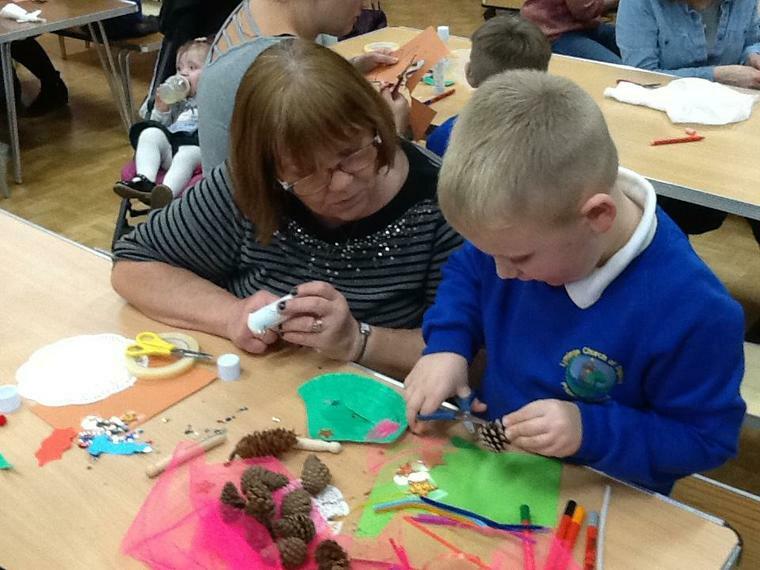 Thank you to everyone for making our Chrstmas craft afternoon so wonderful. 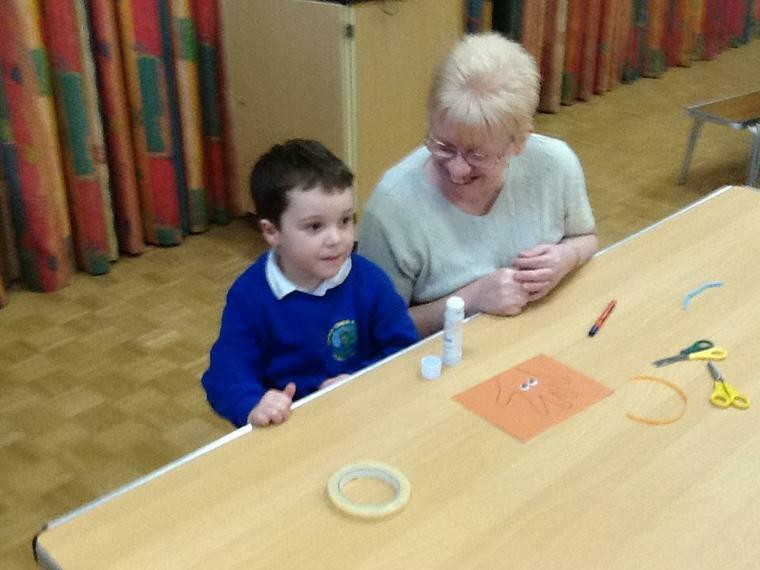 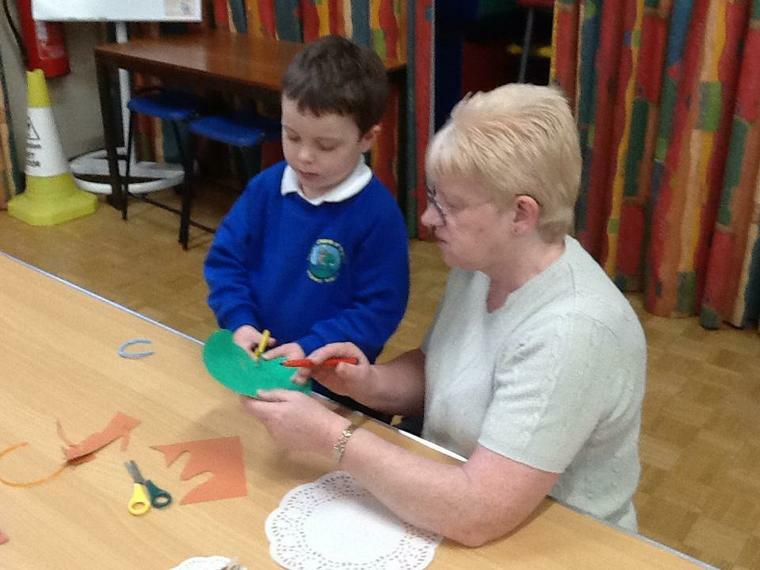 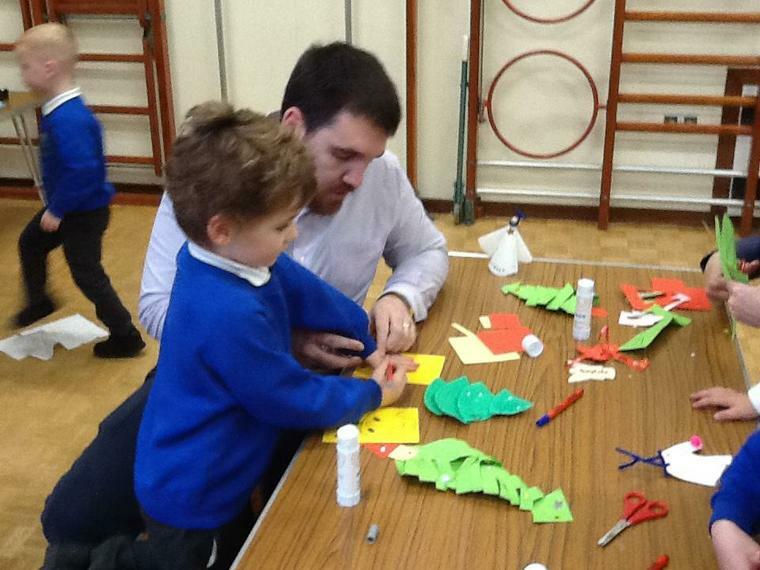 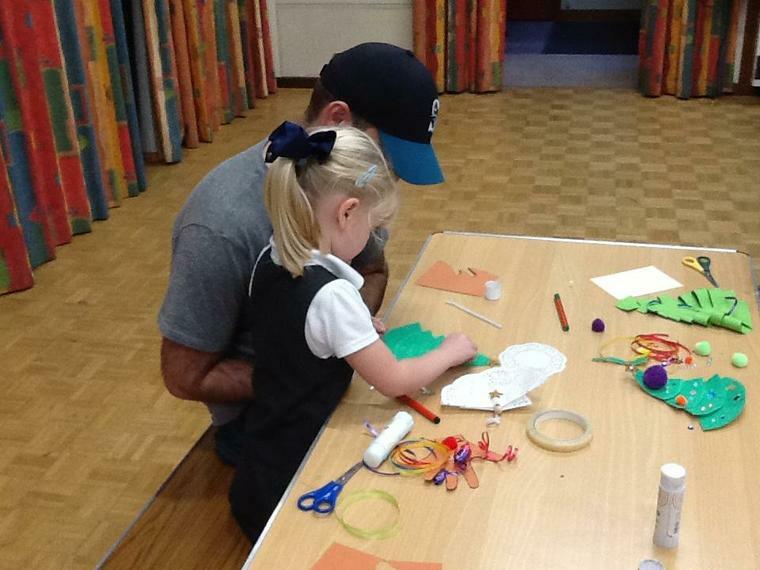 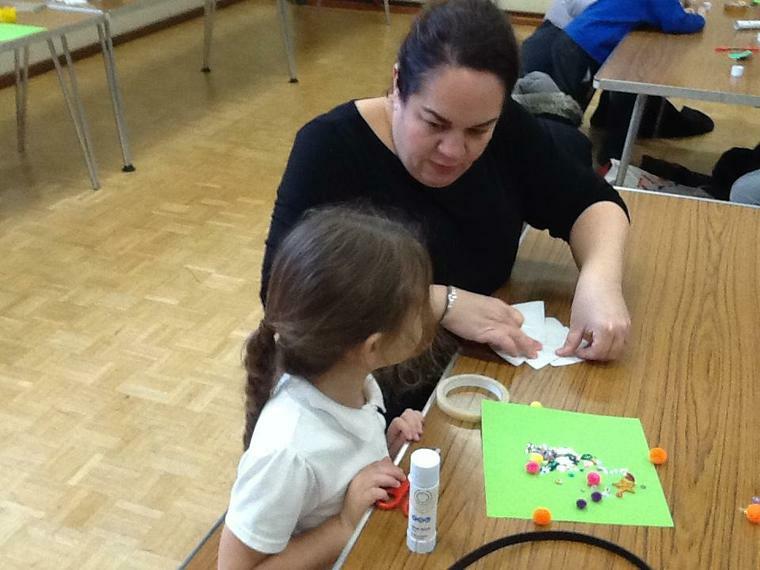 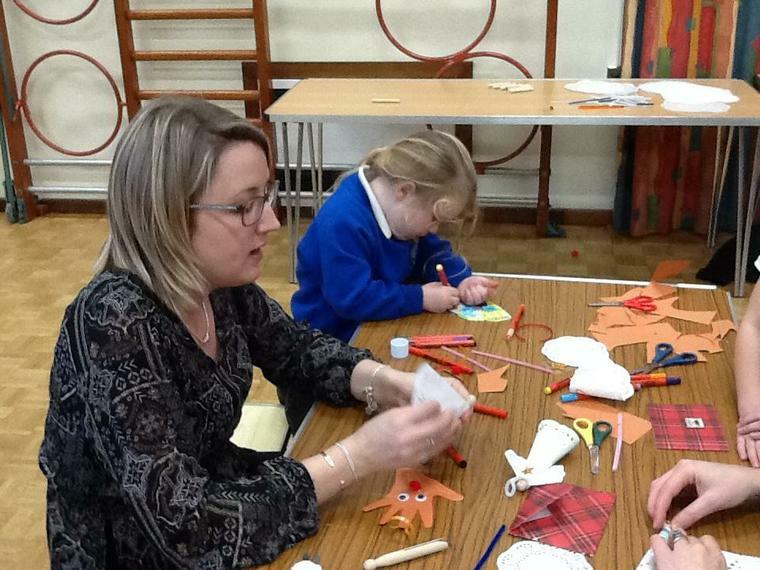 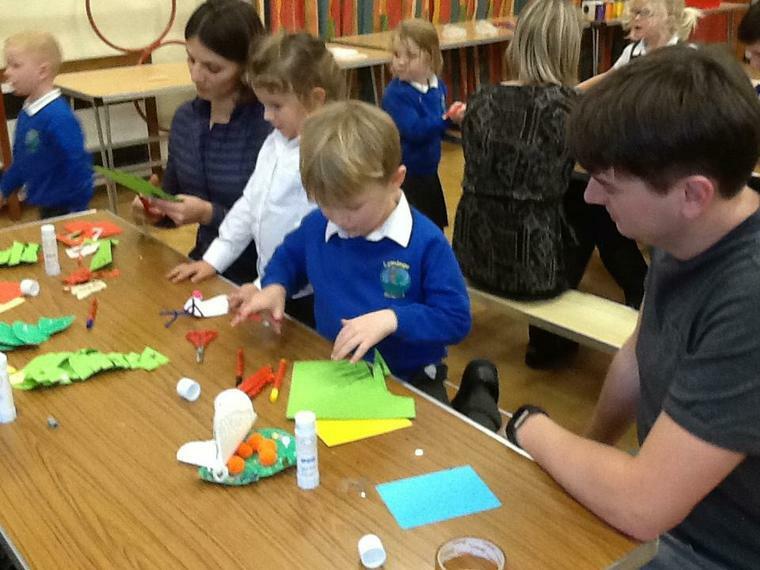 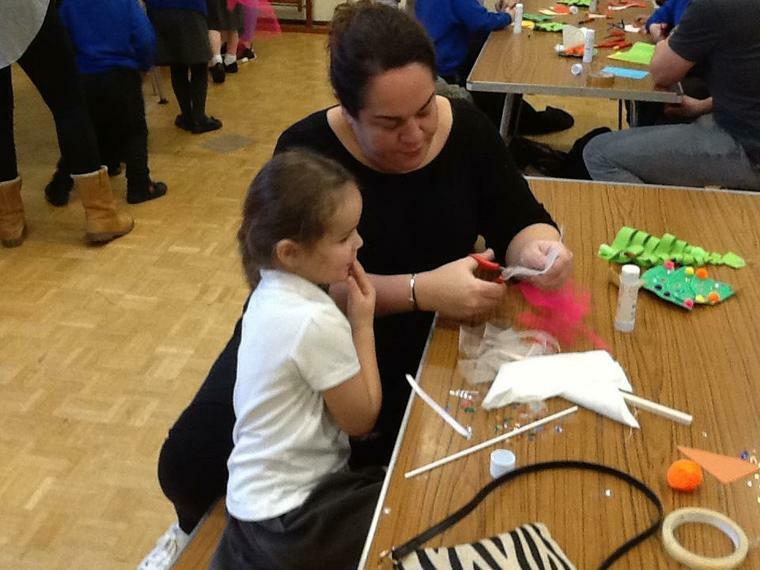 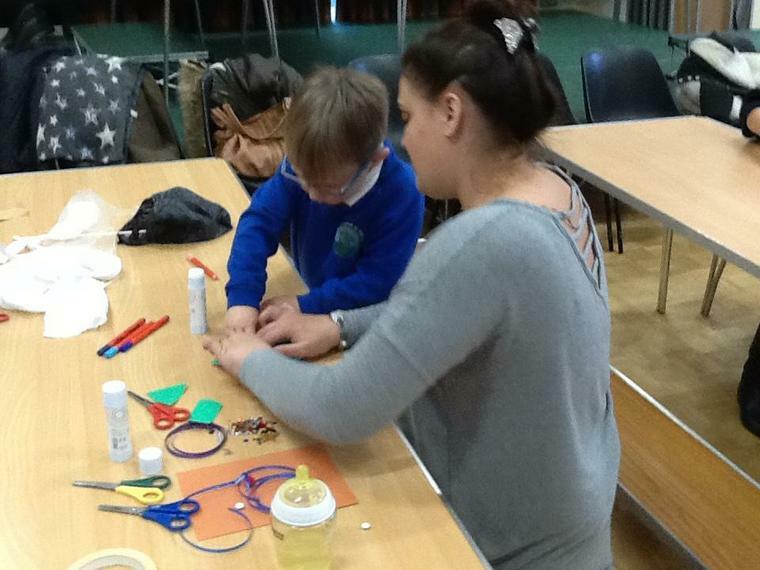 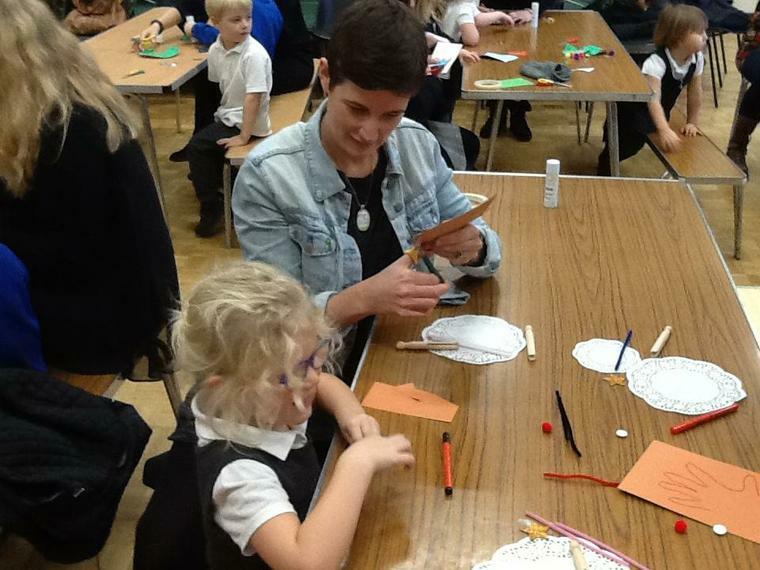 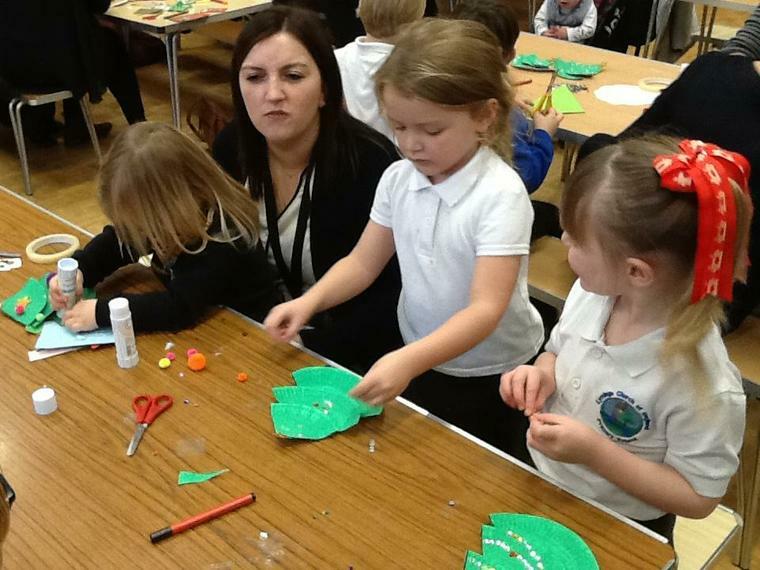 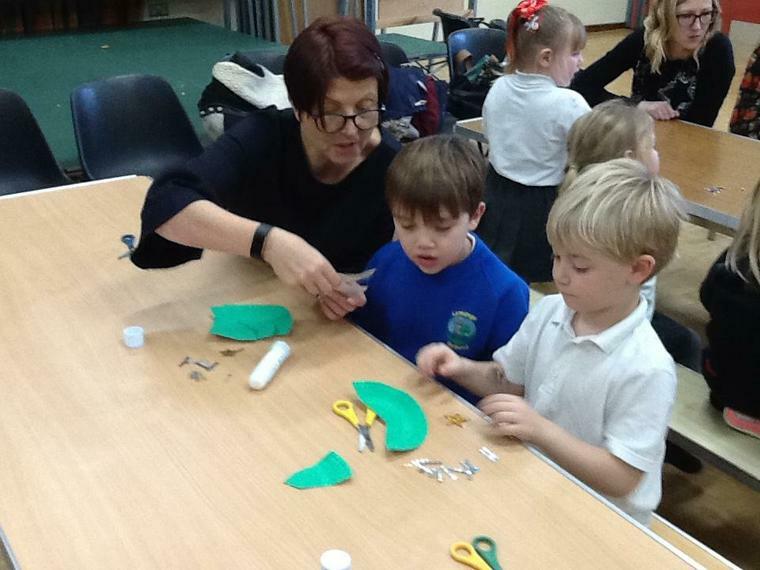 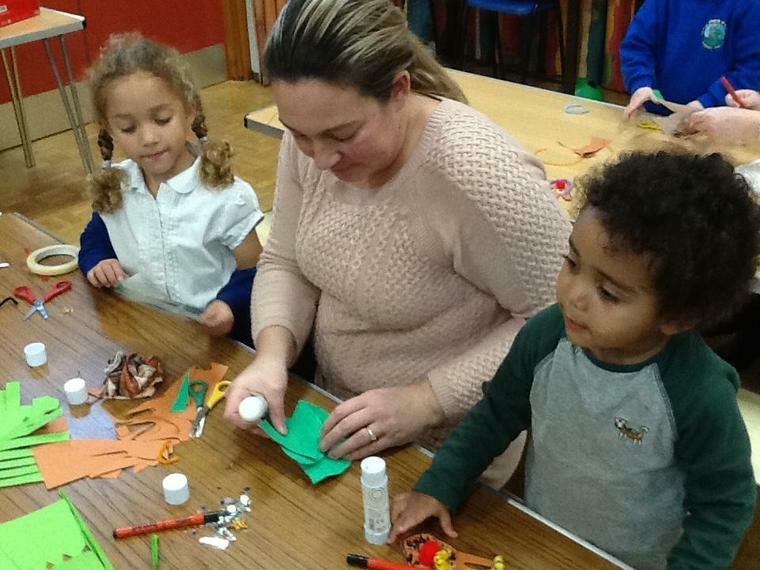 The children had so much fun making crafts with you. 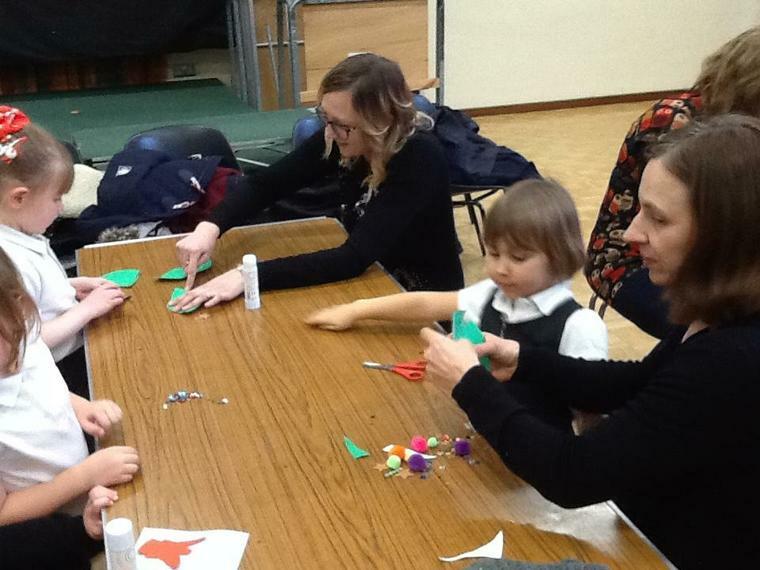 A big thank you to everyone for helping with the tidying up as well. 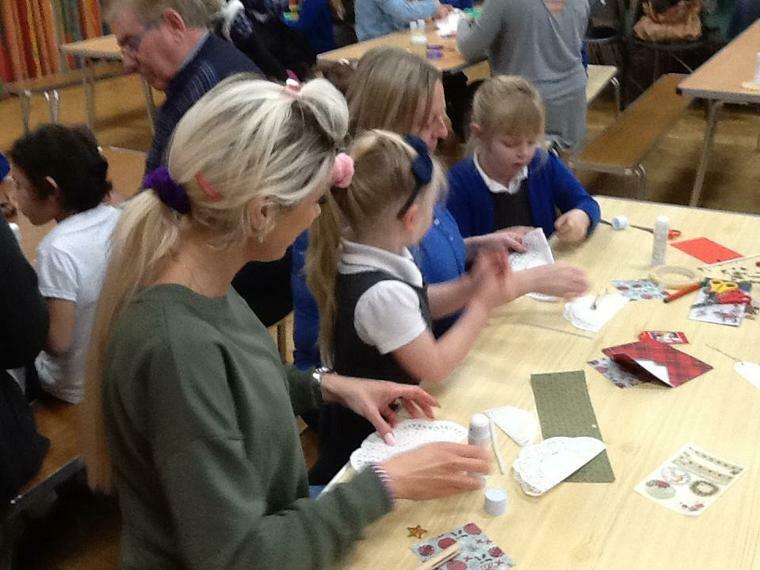 It was very much appreciated and kind of you all.